Healthcare technology trends continue to drive growth in the medical industry. It encompasses a wide range of healthcare solutions and devices for early and rapid diagnosis, minimally invasive treatments, digitised healthcare and care and delivery solutions. These trends have a variety of stakeholders: patients, medical professionals, researchers, medical students, and consumers. Although several medical technologies have been around since decades and are in the continuous process of development, some latest technologies are changing the way medicine would be practiced in the future. 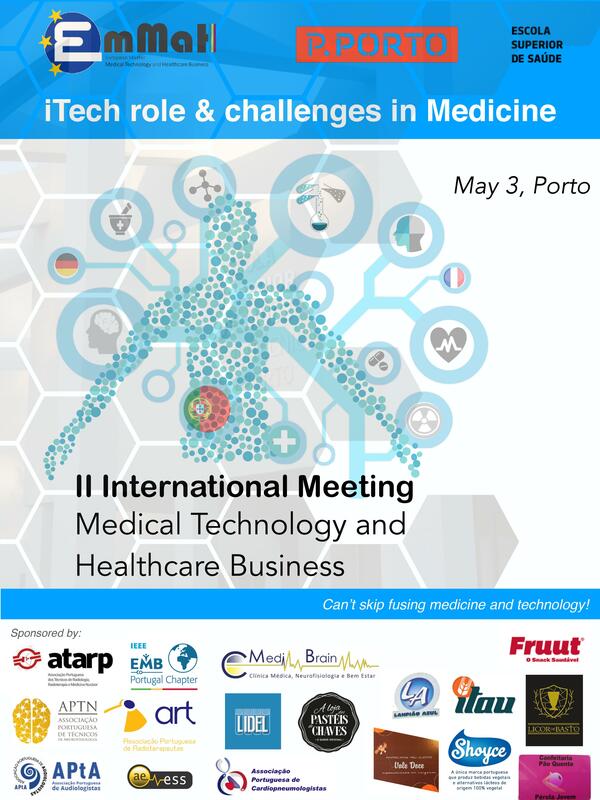 This meeting will provide to healthcare students and professionals an overview of the current iTech trends and challenges in Medicine. Take a look to the current state of healthcare application development in this event. Can’t skip fusing medicine and technology! © 2013-2019 ESS. Todos os Direitos Reservados.